Finally said yes to walking down the aisle? That’s great! Now the next question is, have you already chosen the location? 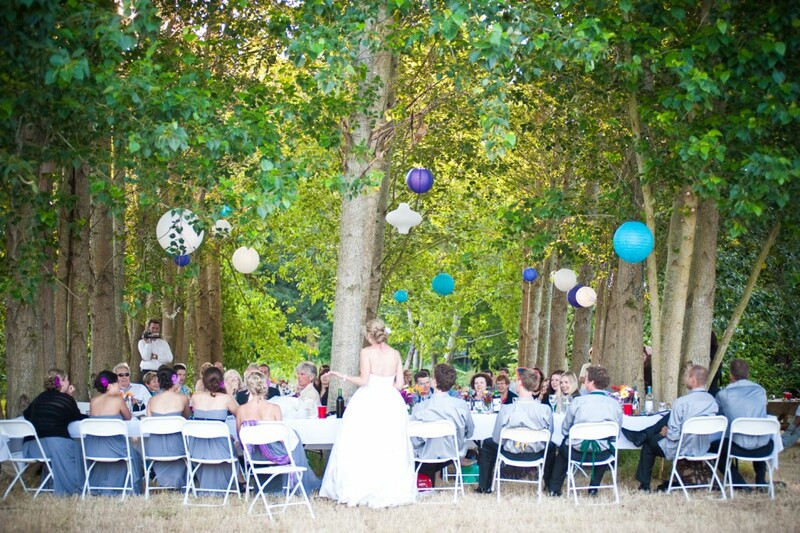 It’s summer and it’s such a great time to have that wedding outdoor. So if you’re considering a garden or beach wedding, check out these beautiful locations. Imagine you and your partner exchanging vows with a picturesque site of nature as your backdrop. Wouldn’t that be incredible? 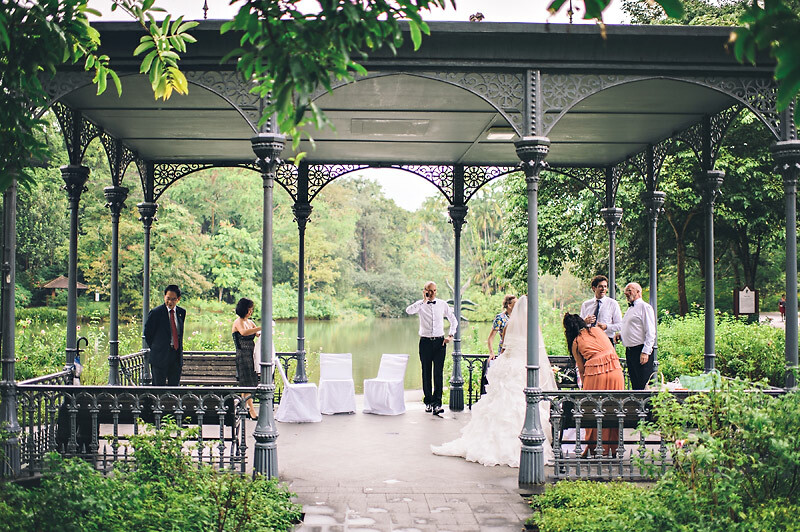 Who knew that even in the midst of the city, you could still have that surreal garden wedding, and that’s exactly at Burkhill Hall in the Botanic Gardens. Here, you could share this symbolic union around the people who matter to you in full solemnity. Whether you prefer having your wedding at day time or at night, Burkhill Hall is the location for you because either way, it is still magnificent and doesn’t fail to provide that romantic feel to your special event. Are you the type of couple who fancies a beach wedding? Here in Singapore, that’s a bit tricky since there aren’t so many to choose from, but luckily, there is one spot where you could celebrate that significant milestone without the downside of having to share the location with a huge crowd of beach-goers. 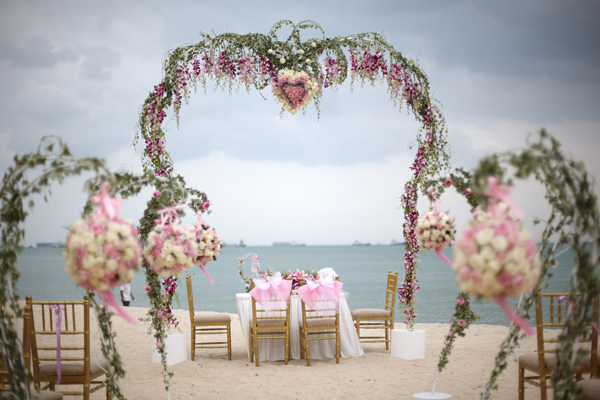 At Tanjong Beach in Sentosa, you’ll get the right amount of tranquillity suited for saying “I Do” to the one you love. Having this kind of location is perfect for couples who enjoy a more casual setting and who like to simply feel the sand on their feet as they step into another chapter of their lives.